You're Invited! Ward 6 neighborhood meeting coming up on Monday February 6 at 6pm Sullivan School !!! Nothing like kicking off 2017 with another great and informative Ward 6 Neighborhood meeting! There has been a lot going on since our last Ward 6 meeting and I really hope you can attend. We also have a special guest: our new Holyoke DPW Superintendent Michael McManus will be our featured speaker! The Public Works department is a great department and work very hard for the city. He will be present to listen to your public works concerns from sidewalk and road improvements to trash pickup to snow plowing, you name it. 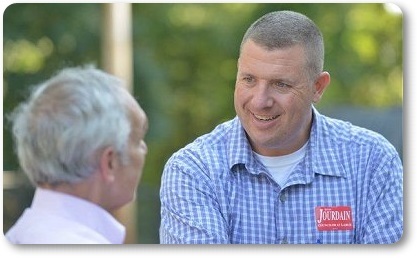 He will be here to address any concern you have that can make our Ward even better. In addition to Mike’s discussion, I will be discussing a number of bigger issues in the news from the city government angle, as well as, big items that have been occurring in City Council so you have all the latest news from inside the Council Chambers. 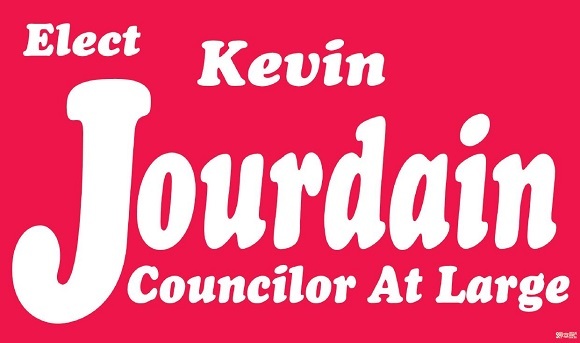 As part of my commitment to give you good service, I want you to know you can always reach out to me if you need me or share your thoughts on important issues facing the city by phone or email or at my website www.kevinjourdain.com. Please also take a moment to like my Facebook page City Council President Kevin Jourdain serving Ward 6 and Holyoke to also keep on important happenings in our Ward. Ward 6 Councilor Kevin A. Jourdain and William R. Collamore, the Ward 6 representative on the School Committee, are holding the meeting.